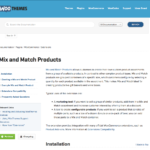 WooCommerce Mix and Match Products Download Version 1.5.0, Released on 2019-04-15. 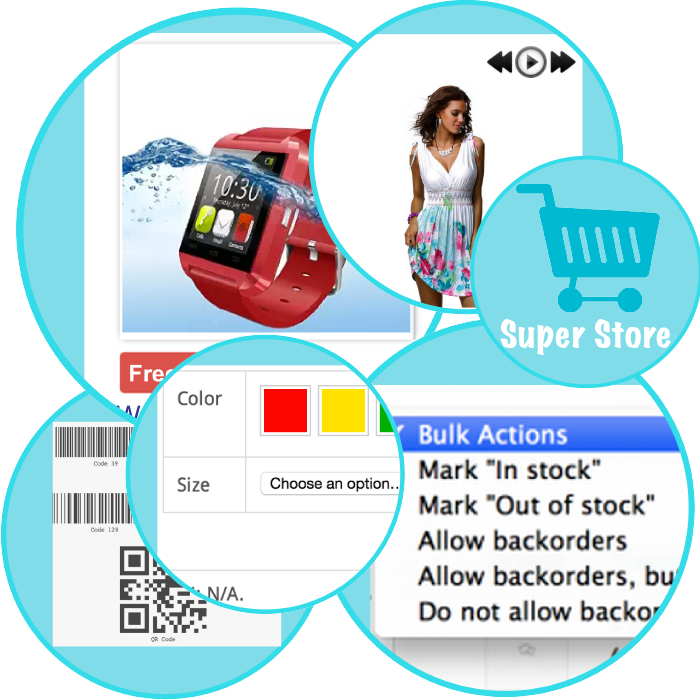 To purchase the WooCommerce Mix and Match Products at a discount, you don’t need a coupon code, just click Add to cart and follow the on-screen instructions to get an instant download link. 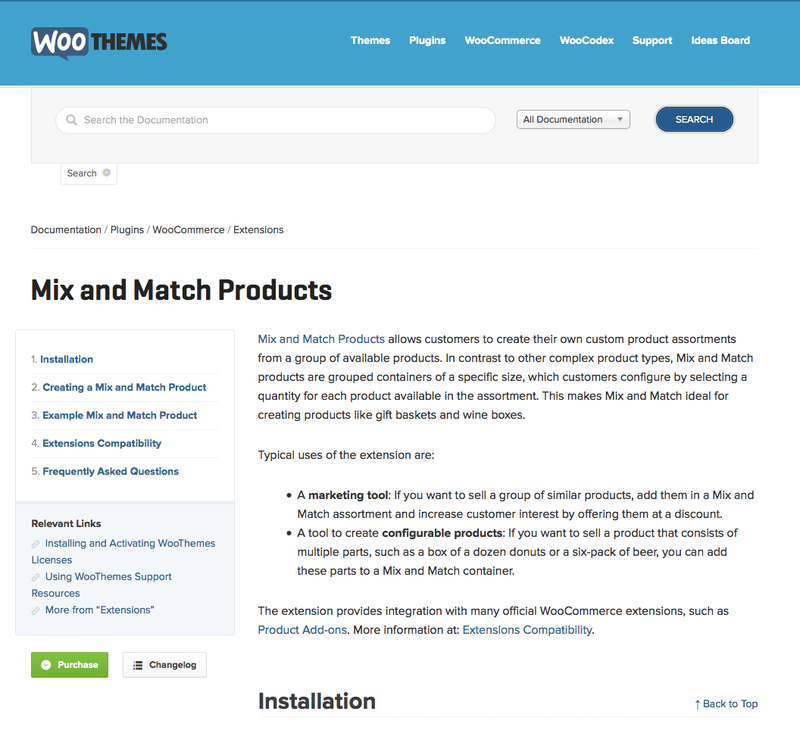 The WooCommerce Mix and Match Products is available under the GPL License. 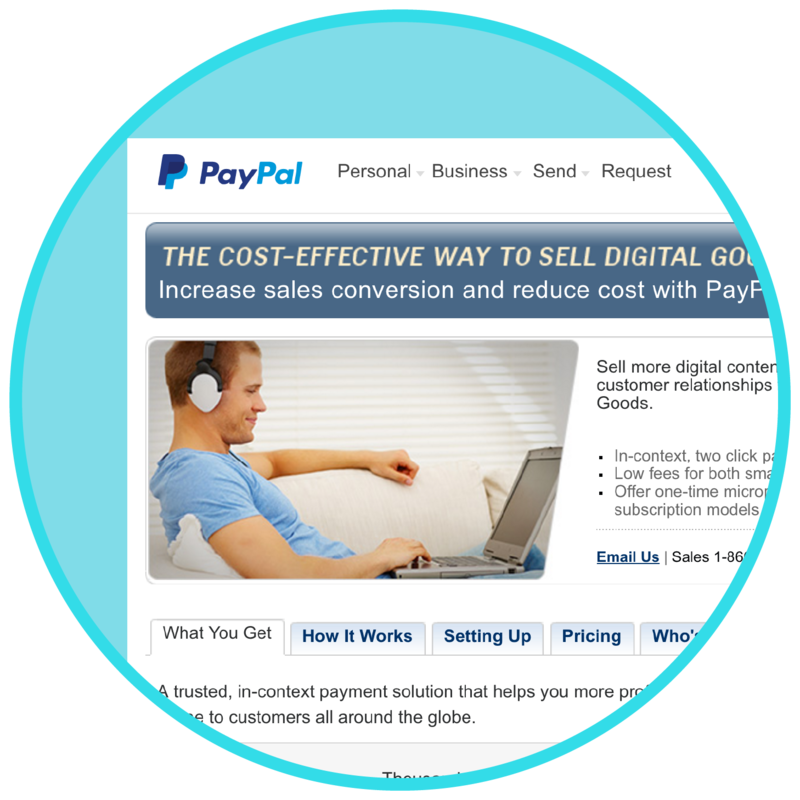 If you need support, please consider purchasing it directly from WooThemes. Want an even better deal on the WooCommerce Mix and Match Products? Check out my membership club. You get this plugin plus every other plugin and theme on Sozot.com, updates as released, all for just $15 a month. And to top it off, you can cancel at any time. 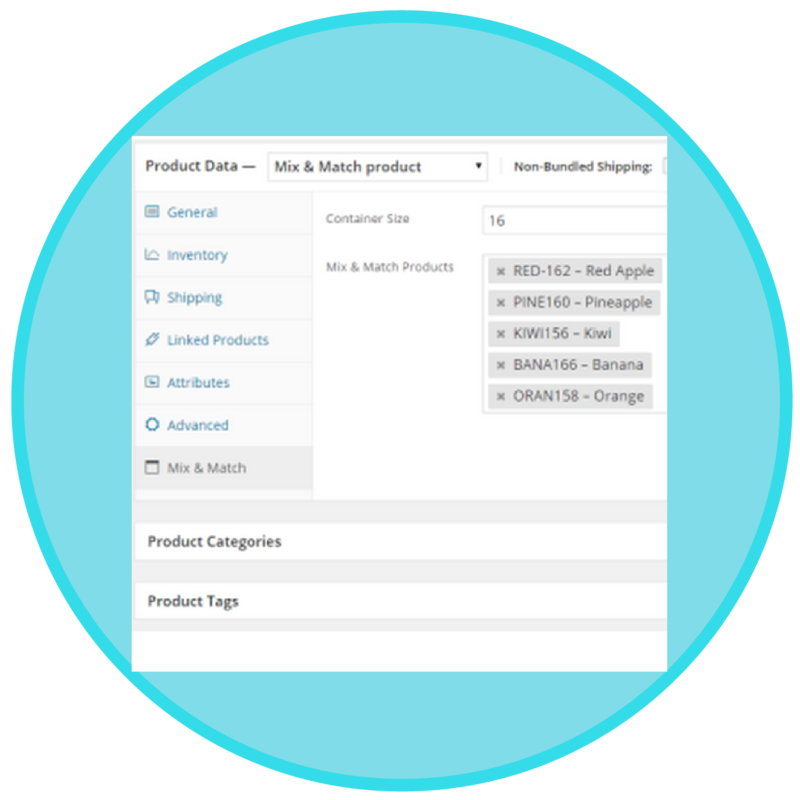 Be the first to review “Sozot for WooCommerce • Mix and Match Products” Click here to cancel reply.